Global warming leads to increased endosymbiotic archaeal growth and endogenous digoxin synthesis. This leads to neanderthalisation of the species, right hemispheric dominance and metabolonomic changes producing global warming related Lemurian syndromes. This includes endomyocardial fibrosis, chronic calcific pancreatitis, multinodular goitre and mucoid angiopathy. 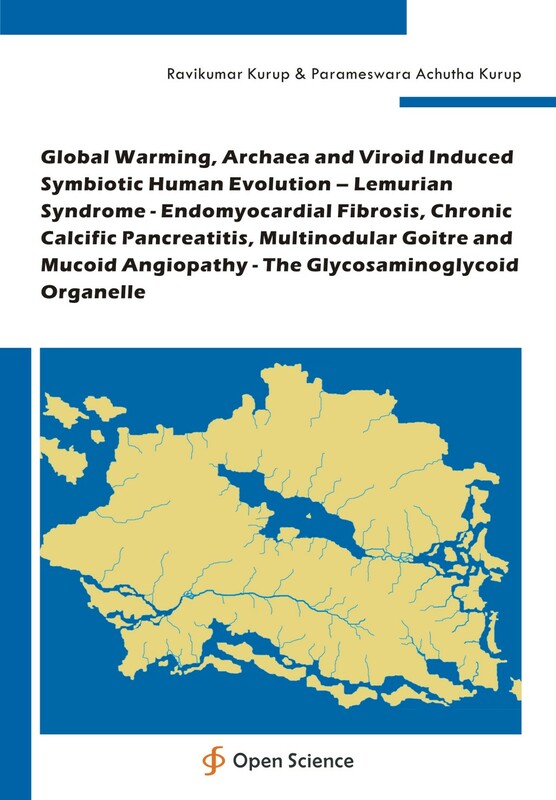 These are due to global warming related changes in connective tissue metabolism consequent to generation of new cellular organelle called the archaeaon glycosaminoglycoid.